All you need to know on non-dilutive funding and agency collaboration with the FDA, CMS, DoD and more. New DoD FY 2019 RIF notice is out! The new DoD FY19 Rapid Innovation Fund Broad Agency Announcement notice is out and begins accepting White Papers Feb. 12, 2019 but final deadline is 3pm March 8, 2019. Full proposals are accepted by invitation only. The Military Health System Research Symposium (MHSRS) is the only DoD scientific meeting that addresses the unique medical needs of the Warfighter. Submitting an abstract and being selected to present a poster or speak at the symposium about your company’s innovative technology provides great exposure and attention from many DoD, DHA, and USAMRMC leadership, program managers, and potential collaborators. The deadline to submit an abstract to compete for this opportunity is March 15, 2019. Call for Abstracts opens February 4, 2019 and will close on March 15, 2019. Click here to submit an abstract. Click here for a listing of conference focus areas and breakout sessions by subtopic areas. G2G is hosting a webinar on Thursday, February 21 from 12:00-1:00pm to help companies prepare for submitting an abstract and to provide information on military medical funding and how it works. Click here to register for G2G’s February 21 webinar on Military Medical Funding. The FY19 PRMRP aims to improve the health, care, and well-being of all military Service members, Veterans, and beneficiaries and focuses on 49 topic areas through 5 award mechanism. The deadlines for letters of intent fall in mid- to late-March. The program seeks applications in laboratory, clinical, behavioral, epidemiologic, and other areas of research to advance knowledge in disease etiology, improve prevention, detection, diagnosis, treatment, and quality of life for those affected by a relevant disease or condition, and to develop and validate clinical care or public health guidelines. For additional information, please click here. For additional information, please download the Funding Overview PDF. For information on grants, conferences and ways to maximize opportunities for growth, contact lpowell@G2Gconsulting.com. No conference information at this time. Check back for updates! Are you an entrepreneur or researcher running a startup and searching for non-dilutive financing and government funding? The GBG Report is your answer. 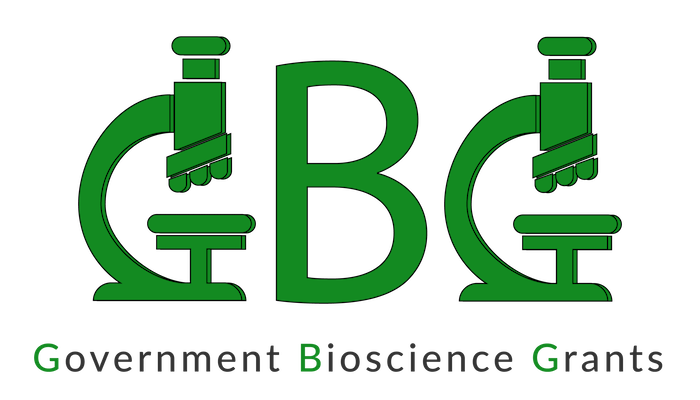 This comprehensive list of non-dilutive government funding opportunities for bioscience R&D is updated monthly. Thank you! Below you will find a link to a sample GBG Report. G2G clients and members of state BIO chapters who are clients of G2G can access the two most recent GBG Reports by visiting the link below. Are you interested in learning more about G2G or would you like to ask questions? Please fill out the brief information below and a member of the G2G team will be in touch soon.